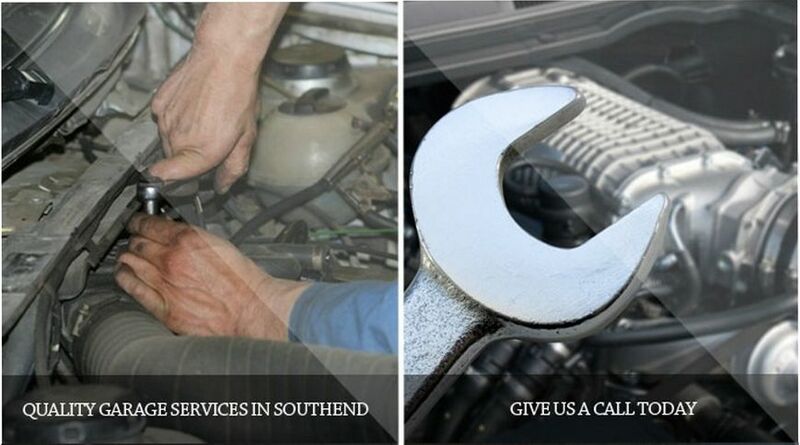 Thank you for visiting our website - Are you searching for an affordable and quality garage service in Southend, Westcliff, Benfleet and the surrounding areas? 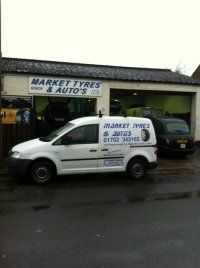 If you are, then look no further than the exceptional service that Market Tyres Southend Ltd has on offer for you. We have over 20 years of experience within the industry so you can be sure to receive quality Tyre fitting, servicing, brakes, exhausts, air con, clutch work and car batteries - that are second to none. 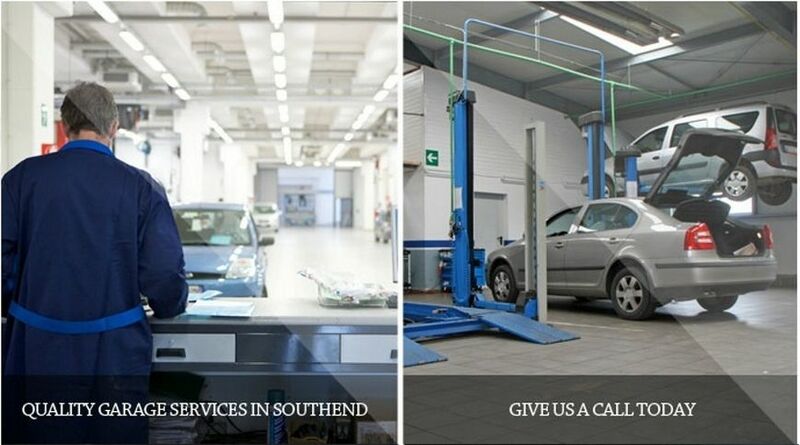 Whether you require new car servicing in Southend or remould tyres in Westcliff; we should be your first port of call. We are leading providers of quality car, motorcycle and van tyres that provide a fast response service. We supply tyres from all major brands at very competitive prices; there really is no reason not to call. So for all you're motoring requirements in Westcliff and the surrounding areas call today! 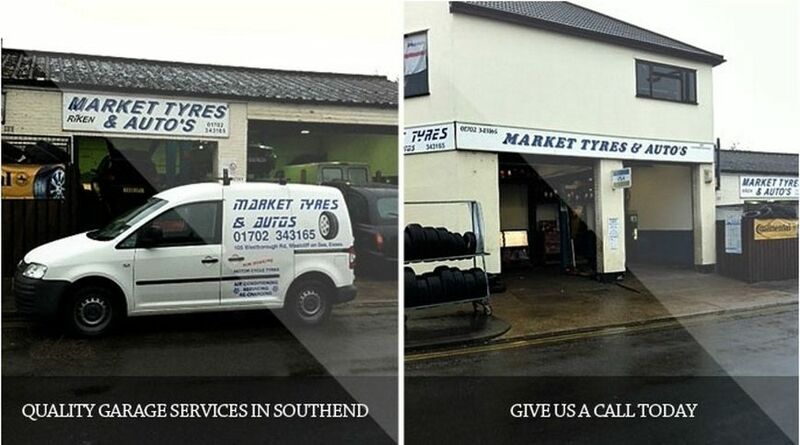 We are a leading provider of tyres in Westcliff, Southend and other surrounding areas. We provide a fast turnaround for all cars, vans and motorcycles, but we also cater for plant and light commercial vehicles. We are a limited company with fully qualified staff that are professional and friendly at every level. If you would like to learn more about our services, please don't hesitate to contact us today. If you have any questions or would simply like to book your vehicle in then please contact our reliable team today on: 01702 343 165 or you can email us via the enquiry from we have on the 'Contact Us' page. We look forward to providing you with a quality service at a competitive price.